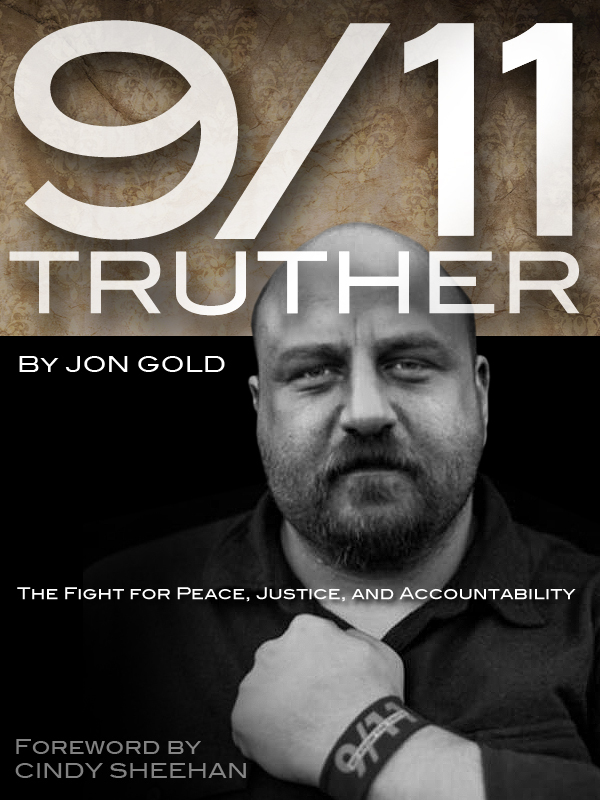 This week we discuss 9/11 truth “debunking” in general including Popular Mechanics and Jonathan Kay. This entry was posted on Monday, October 10th, 2011 at 9:58 PM and is filed under 9/11, 95.1 FM "The Bridge". You can follow any responses to this entry through the RSS 2.0 feed. You can leave a response, or trackback from your own site. Sow a thought and you reap an atiocn; sow an act and you reap a habit; sow a habit and you reap a character; sow a character and you reap a destiny.Emerson, Ralph WaldoBRAVO to The Lebanon Fire & Rescue.Thank you for being our hero’s, through thick & thin.Please know that You are Loved, Respected, and Prayed for Daily. God Bless One and All.